London & Cambridge Properties Ltd (Registration Number 2895002, VAT Number 478 688 860) Registered Office: LCP House, The Pensnett Estate, Kingswinford, West Midlands. DY6 7NA. Tel 014538 400123. 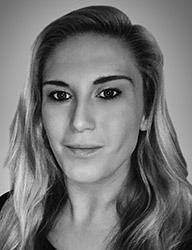 Keep up to date with the latest news and views from across the LCP property portfolio. 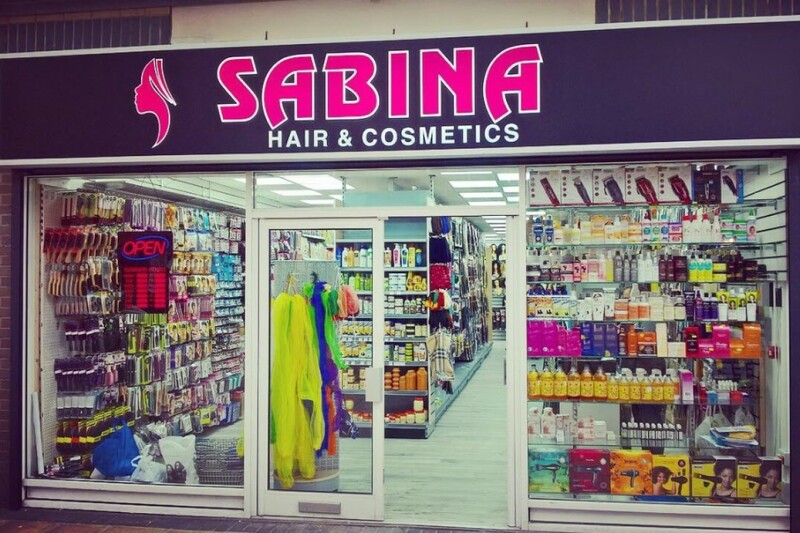 We’re delighted to welcome Sabina Hair and Cosmetics, which has opened a new store at Riverside Shopping Centre, Erith, after agreeing a 10-year lease for unit 22, a 1,650 sq ft store in Town Square. Its arrival means the 35-unit shopping centre is now fully let.